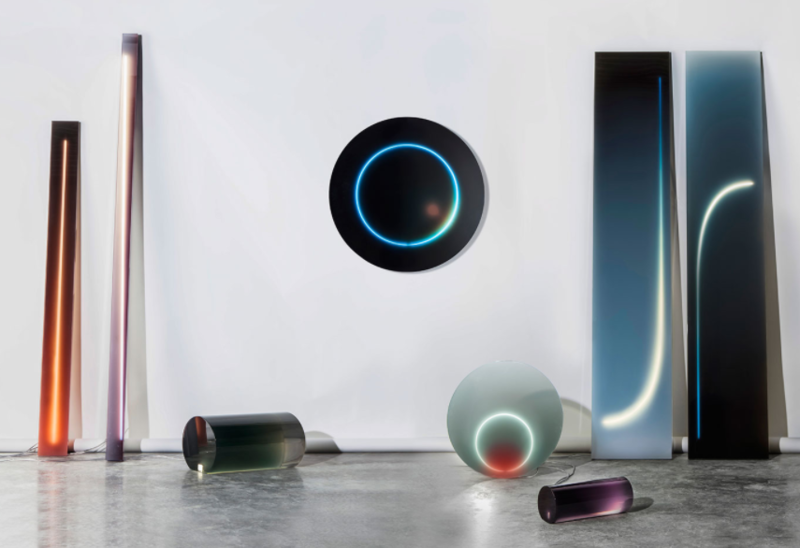 Could Sabine Marcelis be the next James Turrell? Sabine Marcelis is just back from Design Miami. She’s under the weather, but it’s nothing a festive palm tree decorated by her team can’t fix: the Dutch designer’s candy-coloured resin objects hang playfully from the makeshift Christmas tree. Maria Foerlev, founder of the Copenhagen gallery Etage Projects, liked what she saw and approached Marcelis right away. Then Alexis Ryngaert of the Victor Hunt gallery in Brussels commissioned her to create new work for Design Miami 2015, and again for the 2016 edition of the fair. The pieces – her Dawn series of light sculptures – sold very well, the designer says with a smile. Marcelis’ explorations and manipulations of light and colour are now much in demand. Read more on Wallpaper*.